The delicious taste of this sweet will certainly be cherished by the ones who receive these. 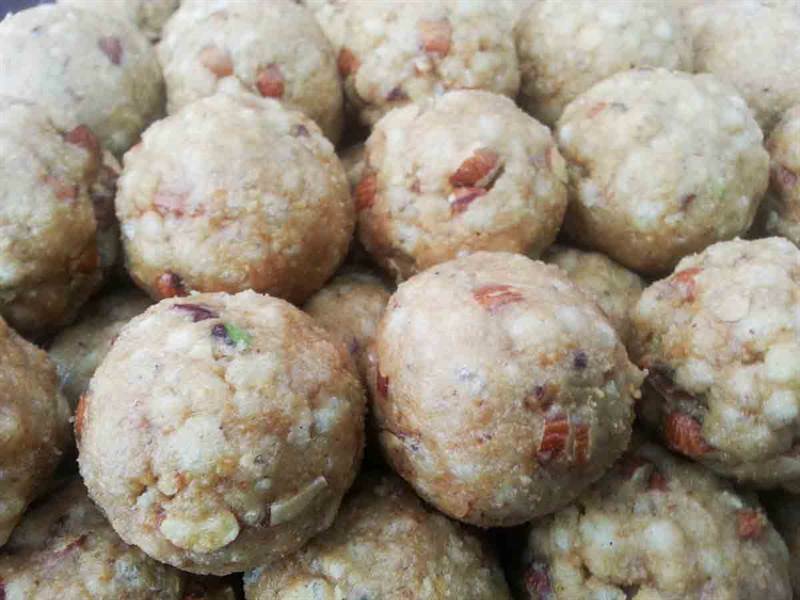 Beautifully presented, send this tastyGond Laddu to your loved ones for any occasion and make them feel happy. In every single bite of it, you will enjoy the combination of laddu and nuts. If you are having a party or any occasion, grab it and have it as dessert. Be happy and make happy.